photos by Sergei Zavarin, a freelance photographer from San Francisco. 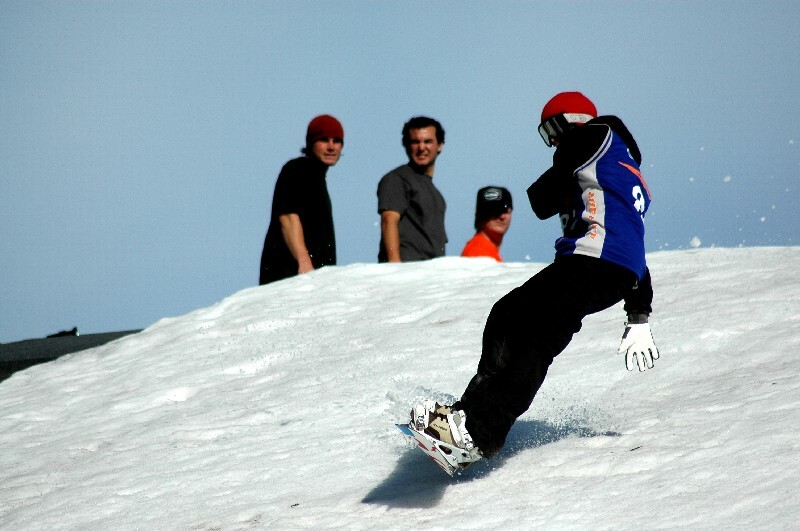 SAN FRANCISCO, CA -- (MARKET WIRE) -- 11/05/2006 -- ICER is pleased to announce the success of the second annual Esurance ICER AIR event. Building on the popularity of the inaugural event on San Francisco's famed Fillmore Street hill, skiers and snowboarders once again took on another one of San Francisco's iconic locations, AT&T Park. Esurance ICER AIR 2006, the first big-air ski and snowboard event held in a stadium, drew 25,000 spectators for a fun-filled day of snow, music and big-air. "We really wanted to take this to a whole new level," said ICER President and Founder, Glen Griffin. "We brought in some of the best ski and snowboard talent from around the world, had headliner bands perform and saw hundreds of industry retailers come together to create a one-of-a-kind festival atmosphere." 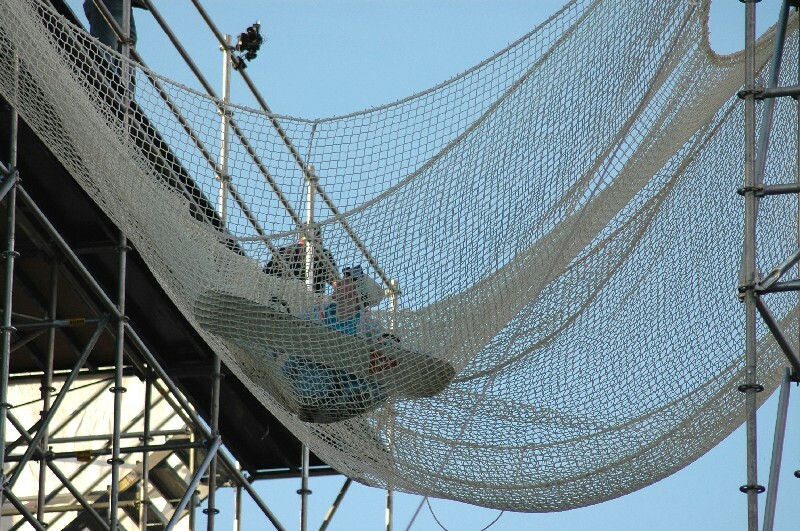 Esurance ICER AIR featured a 100-foot high ski and snowboard jump that descended from the scoreboard at AT&T Park, extending over 350 feet in length and covered with 200 tons of snow. 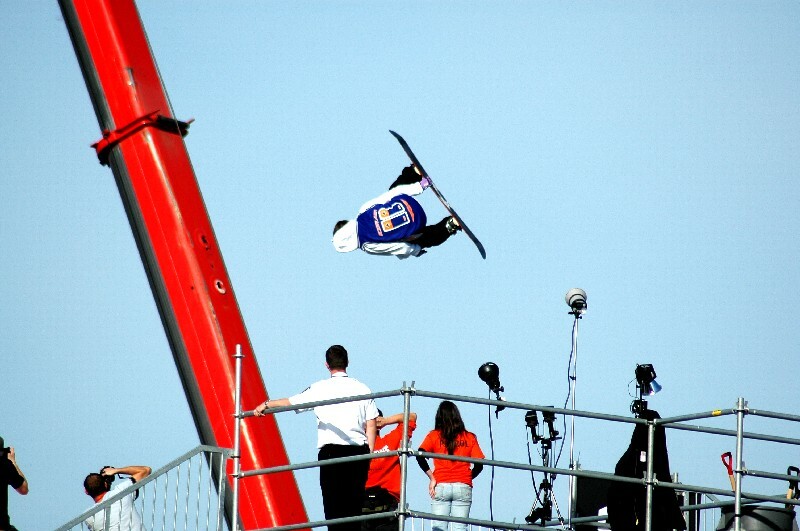 The main event, men's big-air ski and snowboarding, wowed the crowed with gravity defying aerial maneuvers against the backdrop of the Bay Bridge and San Francisco skyline. Last year's third place winner, TJ Schiller, edged out X-Games gold medalist Jon Olssen to claim the title. Steele Spence finished in third. On the snowboarding side, Travis Rice, one of the hottest new riders on the scene, took the title with an astounding lead. Andreas Wiig came in second followed by two time Olympian and silver medalist Danny Kass. 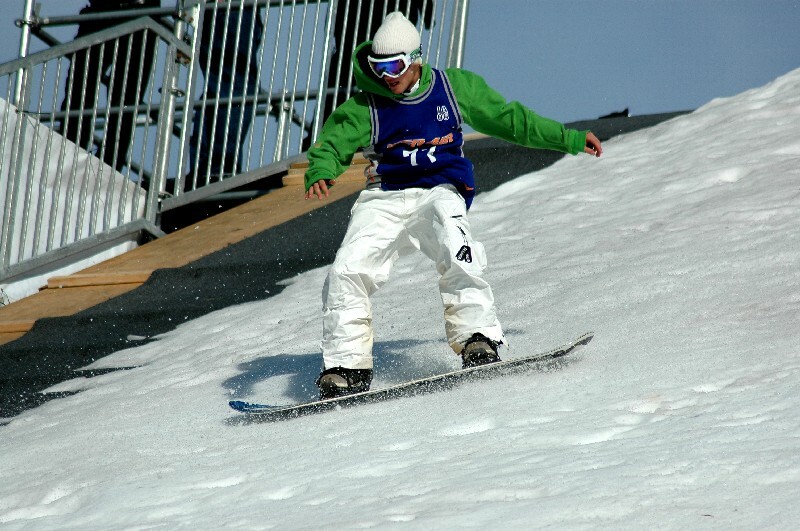 Esurance ICER AIR 2006 is the first stadium big air ski and snowboard competition to be held in the United States. 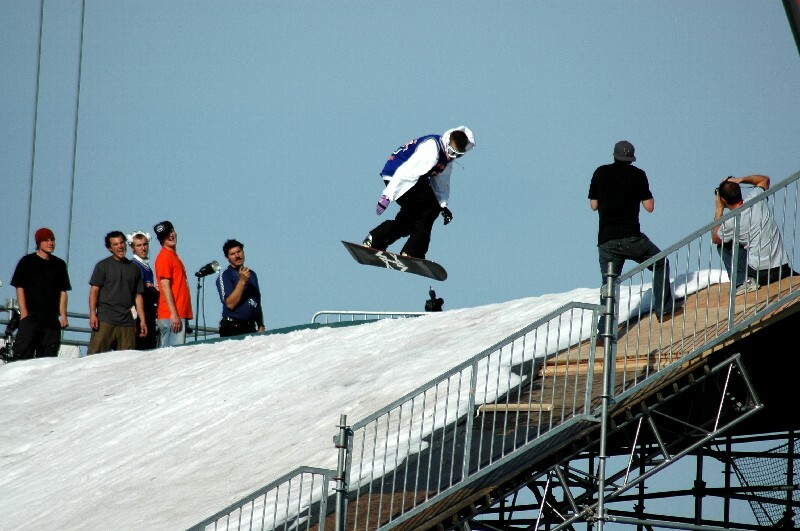 Olympic medalists and X-Games ski and snowboard champions competed on a 100 foot high ramp, covered with over 200 tons of snow, for prizes and the ultimate bragging rights. 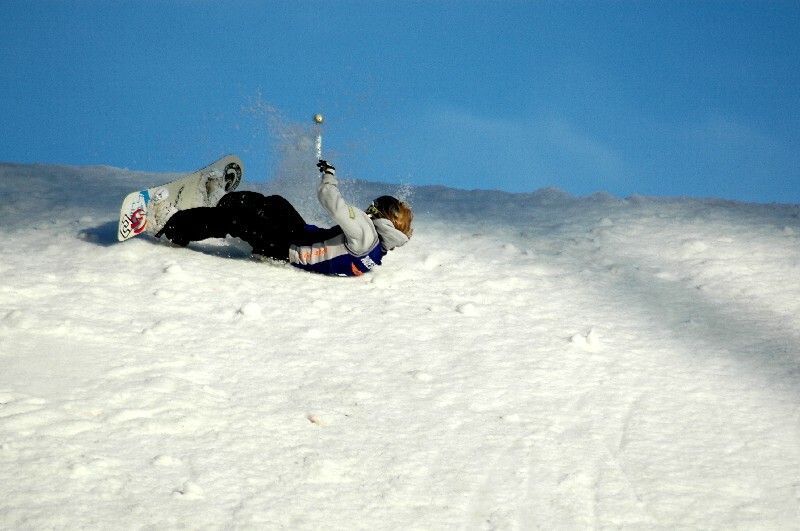 The day also featured headliner bands Jurassic 5 and Ladytron, and the San Francisco Ski and Snowboard Festival. Tony Hawk and Jonny Moseley were on hand to host and emcee the event.